With instances of theft on the rise and residences being targeted frequently, it is vital to upgrade your home security. Criminals are getting smarter and it is only wise to plan ahead and set up adequate security measures that can thwart any break-in attempts made at your property. Buying a lock from the hardware store down the block isn’t going to help. What you need is expert insight from someone who understands the unique security needs of residences, and is aware of the latest developments in the security industry. So, who do you turn to? If you live in Phoenix, AZ area, you can rely on the experts from Phoenix Super Locksmith to ramp up your security. Mishaps do happen and at the most unpredictable of times. If you’ve ever been in a situation where a lost key or a jammed lock has left you locked out of your home; don’t worry, we can help you. We receive several calls from frantic residents who end up locked out of their premises, at the oddest of hours. Thanks to our 24/7 mobile solutions, we’re able to extend our service to all areas in and around Phoenix at all hours. Our strategic placement of mobile vans and workshops enables us to reach you, no matter where you are in 15-20 minutes. 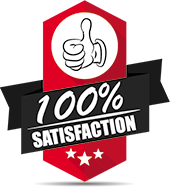 Once our experts arrive on the scene, they can unlock the door in minutes, and even provide post-lockout services that include making new keys, fixing the lock, or set up measures to prevent auto-locking of the door. 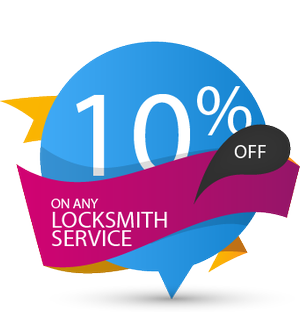 For all your residential lock & key needs, Phoenix Super Locksmith is your one-stop solution. From rekeying to new lock installation to providing emergency locksmith assistance, we do it all and charge our customers nominally for it.